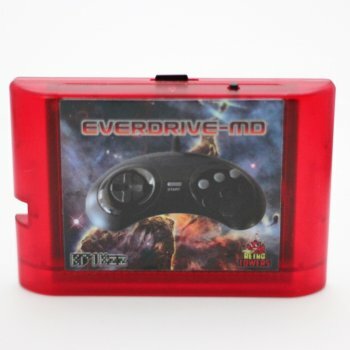 The Everdrive-MD V3 (cartridge form) With shell is a flash cart for the Sega Megadrive / Genesis. As a lot of you already know there have been quite a few megadrive and master system games that have stopped working over the years. This is incredibly annoying when this happens and up until now there haven't been many alternatives other than emulation. 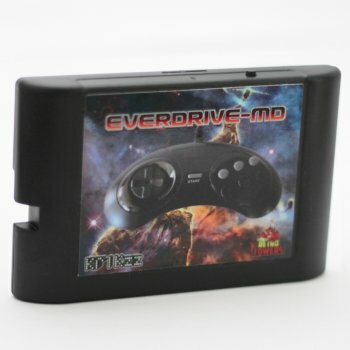 The Everdrive MD V3 allows you to place roms and rom hacks onto and SD card and then play it on your Megadrive. Note: In order to play 32x games you must own the 32x addon. Note: You will need to unzip roms and only certain formats will work like .bin, .gen, .sms and some others.